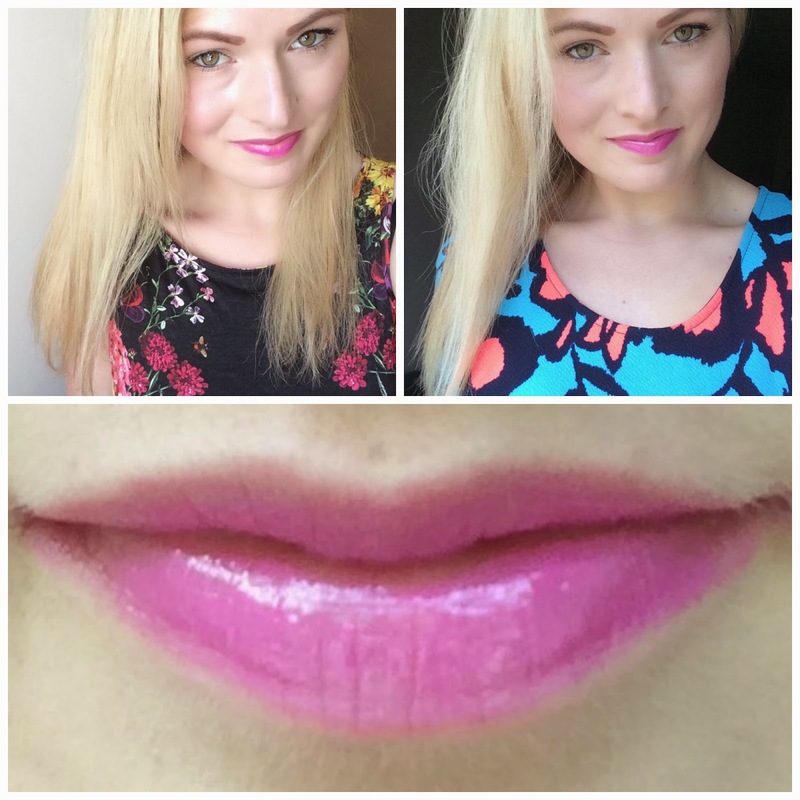 It's Friday which means it's product of the week time - and this week it's all about lips,lips,lips and it's another product from that snazzy new company Make-Up Revolution! All the products I have tried from them so far I have been so impressed with and they are slowly making their way into my make-up routine everyday in some shape or form! This is the Amazing Sheer Lipgloss in shade Baby Try* (cute name). This is a product that I have surprised myself with, I normally hate these sorts of lipgloss. 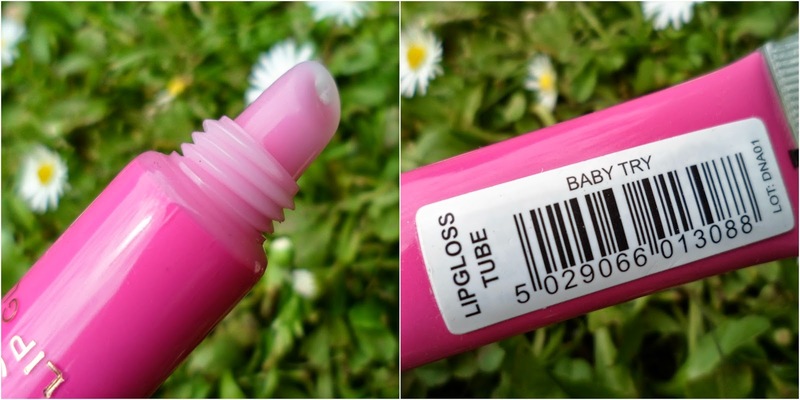 I have never been a fan of "tube" type glosses - I just never liked how sticky they felt and I thought the application process was a bit pants and that you didn't get much in the tube! But.... I take it all back! This stuff is lovely, totally non-sticky (compared to other tubes I've tried in the past), a fabulous pigmented bright colour which glides on super easy. I have been wearing this non-stop, I love the bright bubblegum barbie shade - I'm such a sucker for things PINK and shiny! Want to know the best part? This little beaut is only £1! Yup, I am serious, just 100 pennies for this gorgeous lipgloss - totes affordable and amazing quality for the price! I'm obsessed with this brand! Have you tried anything from MUR yet? What are your fav products? This sounds amazing! nice colour too! and only £1.00 - bargain!